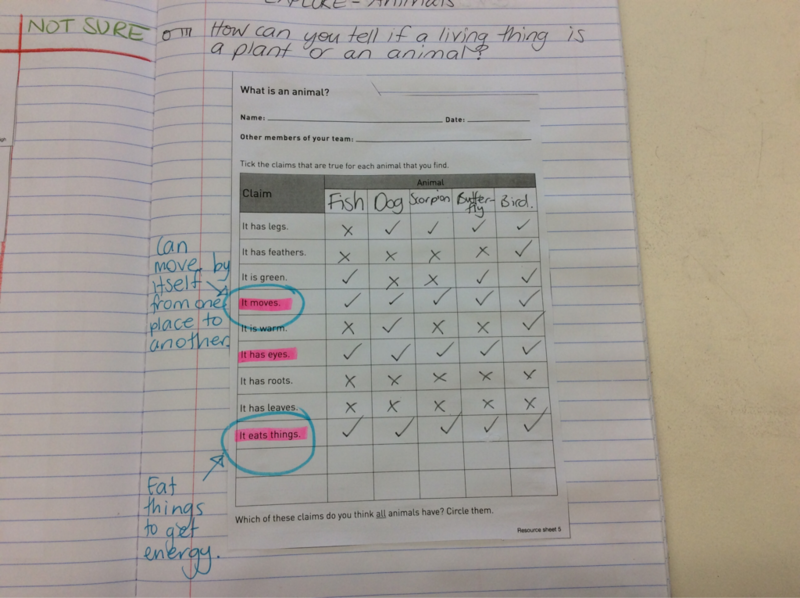 This week, we again worked as a taxonomist to examine the difference between plants and animals. As all plants and animals are all living things and can be defined as living by the same criteria, there had to be a way to tell them apart, so we set to find that out. 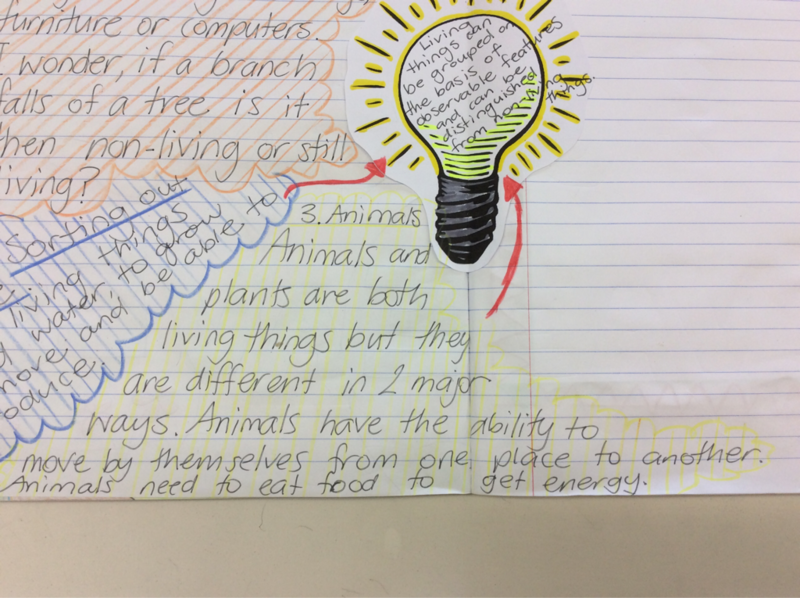 We examined five very different animals and discovered that there were some key criteria that were essential for animals to possess. 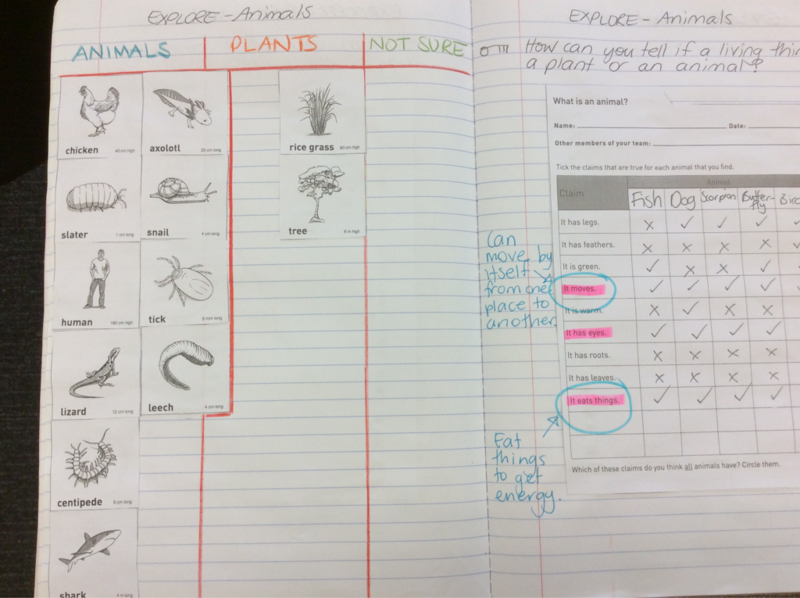 We discovered that there is a difference to the way plants and animals move, and a difference between how plants and animals get their energy. Plants can only move independently by growing or opening and closing their leaves and flowers. Animals move independently from one place to another. Plants can't do this. Animals need to eat things to get their energy, but plants have the ability to produce their own energy through photosynthesis. Plants are so clever! Curious about this process I keep mentioning about plants producing their own energy called PHOTOSYNTHESIS? Watch this cute short clip to see how clever plants are, by producing their own energy.